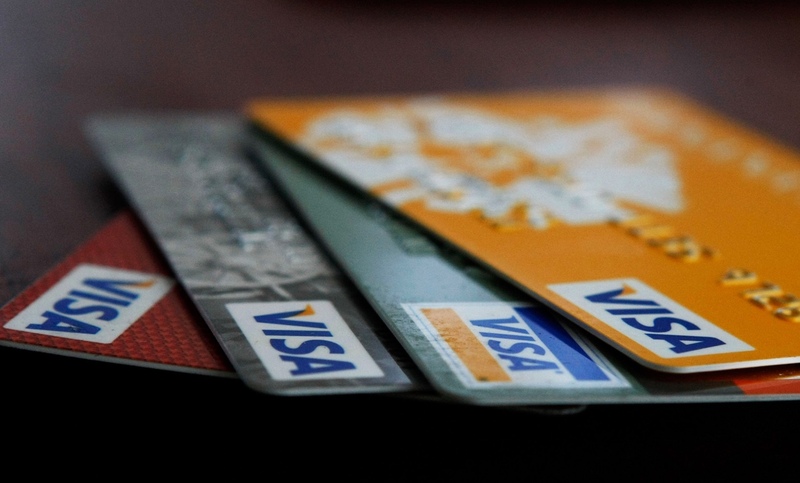 If you're using a debit card, chances are it's backed by a big bank. A new Nilson Report established the top issuers of U.S. debit cards, based on combined signature-based and PIN-based debit as well as prepaid card spending — and the five largest issuers by spend are recognizable names. They include. Nilson found that cardholders of the 50 largest U.S. debit and prepaid card issuers spent $1.521 trillion on goods and service last year, up 5.9% from 2014. Its stats are based on transactions generated by consumers using Visa, MasterCard and PIN-based regional networks when purchasing goods or services. Researchers did not include cash back at merchants, cash withdrawals at ATMs, private label prepaid cards, or debit cards that operate on the ACH network in their numbers. Nilson also found the the five largest prepaid card issuers based on purchase volume were The Bancorp Bank, MetaBank, Comerica Bank, Green Dot Bank, and JPMorgan Chase. It is important to keep in mind that debit and prepaid debit cards, while often useful budgeting tools, don't build or diversify your credit history, as they are not reported to the credit reporting agencies. If you are aiming to build credit, you might want to consider using a credit card instead. Just be sure to pay balances off in full and keep the amount of debt you owe below at least 30% and ideally 10% of your total credit limit. And, before filling out any applications, make sure to read the terms and conditions of the card. (You can read this guide on how to find the credit card that is right for you.) Having a good credit score may help you qualify for better terms, so it's also a good idea to check your credit score before you apply so you know where you stand. To do so, you can view two of your credit scores for free, which are updated every 30 days, on Credit.com.